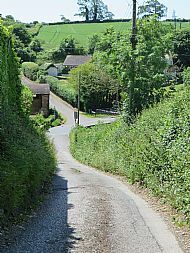 Barrow Gurney is an attractive village situated just outside of Bristol, set in beautiful wooded countryside. 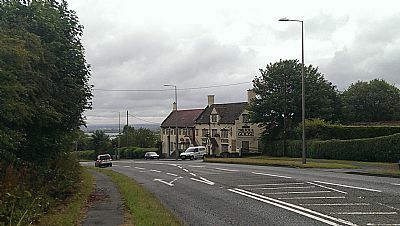 There are two charming pubs - the Fox & Goose, located on the A38, and the Prince's Motto, that serves the famous Somerset beer Butcombe. The Prince's Motto can be used as a base to start and finish many walks through the countryside criss-crossing the parish. Opposite the pub is a picturesque Village Green with a stream that meanders through it. The Green also contains ruins from a mill that pre-dates the Domesday book. Behind the War Memorial is a traditional Village Hall with bags of character that is a perfect location for events and parties to suit all occasions. The small, semi-rural village is located in the North-Eastern corner of the Unitary Authority of North Somerset. The parish is bordered by Long Ashton and Flax Bourton to the north, Felton to the west, Winford to the south and Dundry to the east. Following a review of boundaries by the Electoral Commission in 2013, Barrow Gurney now falls within the Winford Ward, represented on the District Council by one councillor. The 2011 Census recorded 349 residents living in 141 properties in the parish, largely made up of four distinct communities being the Naish Lane / A38 area, Barrow Court, the centre of the village along Barrow Street and the Hospital Cottages at the former Barrow Hospital site. Don't just drive through - stop by!